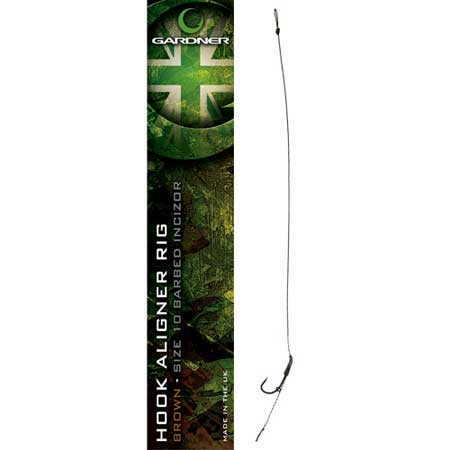 These Hook Aligner Rigs are made using our high quality Hook Aligners, Incizor Hooks, a Blow Back Ring and our super subtle camouflage Disruption hooklink material to perfectly turn and give the hook a secure hold every time. 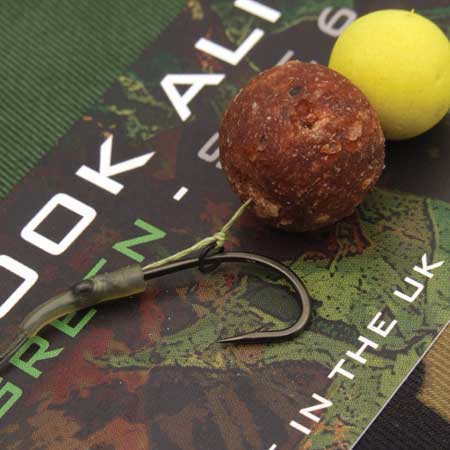 These Rigs will work with bottom baits, snowmen setup or even with Pop Ups (just add some tungsten putty to sink the rigs as required). 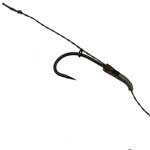 Disruption hooklinks for perfect concealment. 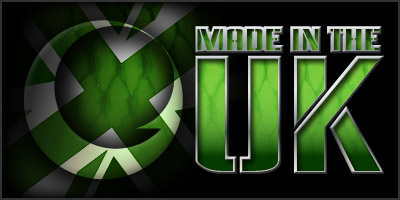 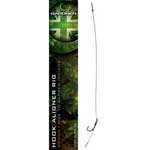 Follow the link to view a bigger range of Ready Made Rigs. 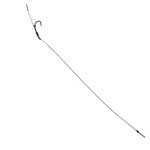 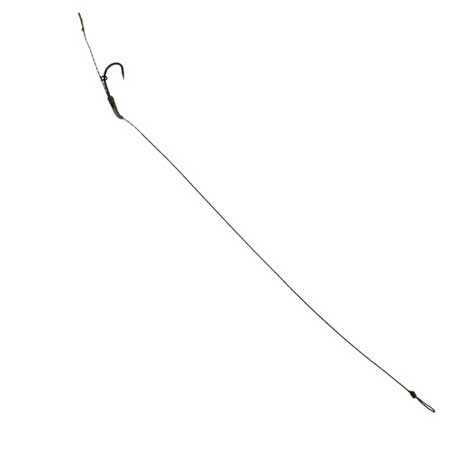 Follow the link to view a range of Ready Spliced Leadcore Leaders. Follow the link to view a range of Carp Fishing Rig Kits.